In Greece it is customary to share mezze with friends and families. A mezze is a small dish, which is eaten in combination with other mezze. Together you share different dishes on small scales while talking and laughing all night. 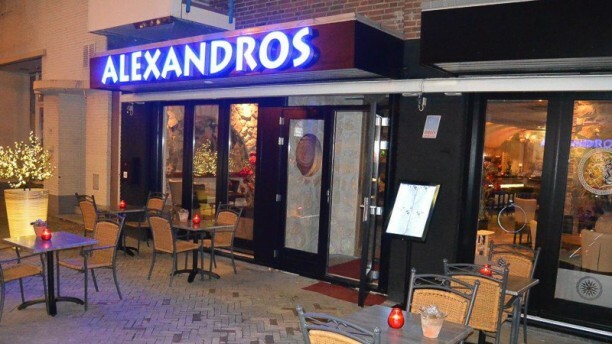 Experience the real lively atmosphere where the Greeks are known for in Apeldoorn!